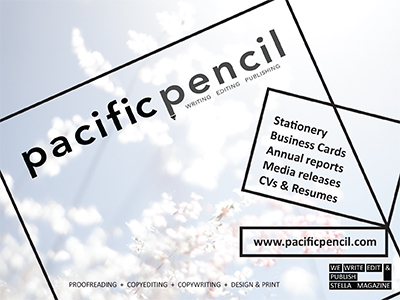 Pacific Pencil aims to protect your privacy as far as possible. We do not automatically log personal data/information, or link information automatically logged by other means with personal data about specific individuals. your top-level domain name (eg. .com, .pg, .gov, .net, .au etc). We will not attempt to identify you or your browsing activity except, in the unlikely event of an investigation, where a law enforcement agency may produce a warrant to inspect our ISP's logs. We will only record your email address or other details you provide if you send us a message to request more information or opt-in to participate in one of our online services. Your details will only be used for the purpose for which you have provided them and will never be added to any mailing list without your express permission. We will not use or disclose them to anyone else without your prior consent.